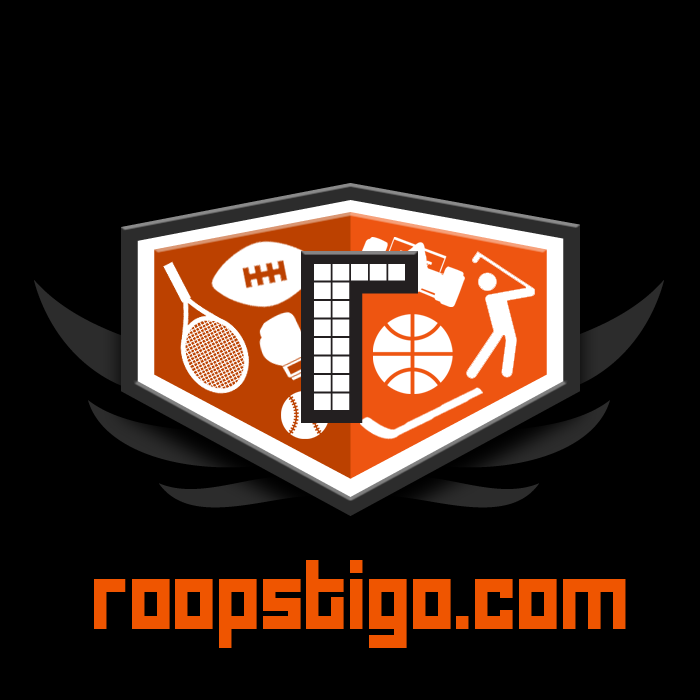 roopstigo is the revolutionary digital network that presents original sports content on demand for fans who demand more. As a website and app available for free on iPhone, iPad, Android, and Kindle Fire, Roopstigo allows you to choose the documentaries, stories, and animation that you want from our nationally recognized filmmakers and writers. Roopstigo rocks the way you experience sports by unearthing the content that moves you across its eight distinct channels. roopstigo’s app was provided by a 3rd party, enabling us to focus on developing content. As Co-Founder and Chief Technology Officer of roopstigo my role involved working with our App Vendor to determine vision and strategy for the app as well as be involved in the UI/UX decisions. I was responsible for publishing operations as well as overseeing the development of interactive features from our Creative Technology staff. For roopstigo.com I was in charge of the ground up cloud architecture as well as hands on development and deployment of the site.